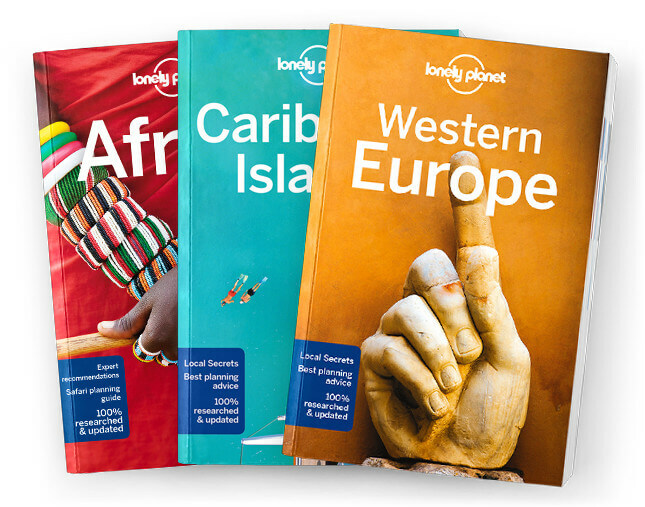 Lonely Planet Romania & Bulgaria is your passport to the most relevant, up-to-date advice on what to see and skip, and what hidden discoveries await you. Ponder the sheer scale of the Palace of Parliament, spot wildlife in the magnificent Danube Delta, or take a spin along the unforgettable Transfagarasan Road; all with your trusted travel companion. Get to the heart of Romania & Bulgaria and begin your journey now!